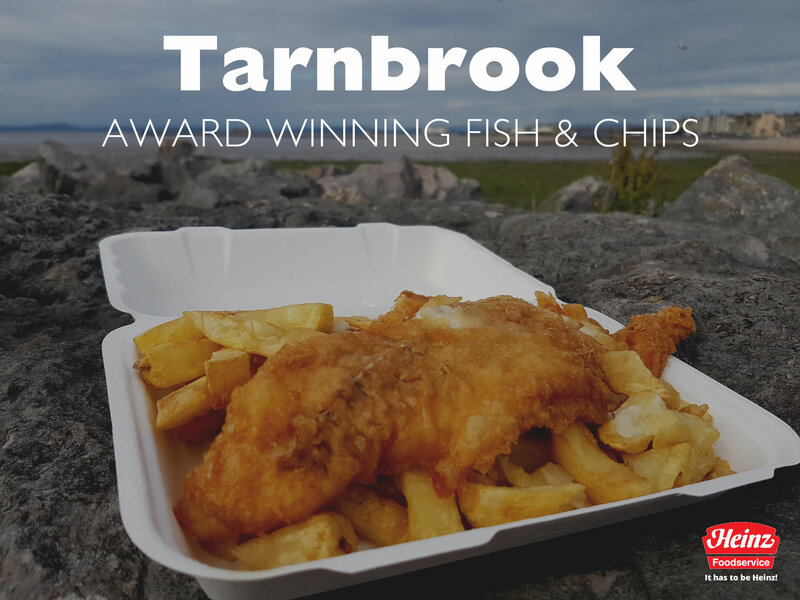 Tarnbrook Chippy is a family run business since 2009 serving the local community in Heysham with award winning fish and chips, plus a wide range of other tasty food and drinks. 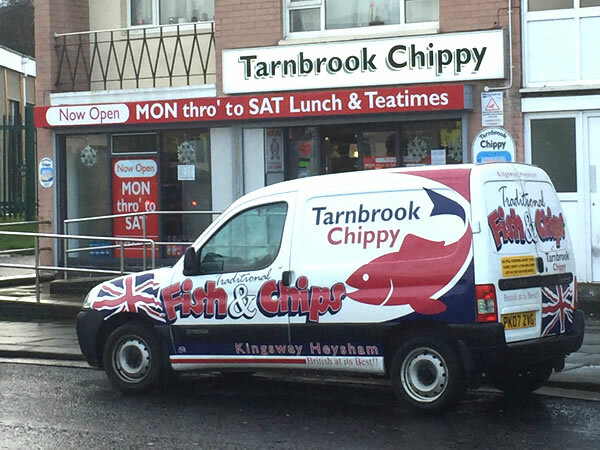 We accept major debit cards with no charge for sensible payment amounts. We will be open as normal over the Easter weekend. Check out our opening times below. We'd like to wish a Happy Easter to all our customers!